Browse below for dog friendly pubs in Dacre. 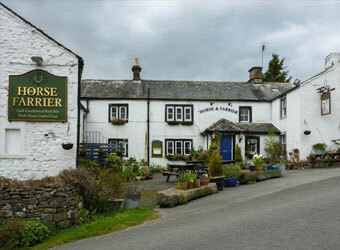 Set in the picturesque village of Dacre, near Ullswater, this pub has stood since the 18th century providing refreshments to the weary traveller. In its latest iteration the pub provides traditional, home made food using locally sourced and family farmed produce.